‘Dope Trap Pack Vol 1′ contains 50 loops Trap drops, 20 Trap beat loops, 20 percussion sounds and 20 Trap hi-hats. All sounds are inspired by artists such as Yellow Claw, Diplo, DJ Snake, Carnage, Cratesz, Brillz, Baauer, Luminox, Flosstradamus, and many others. 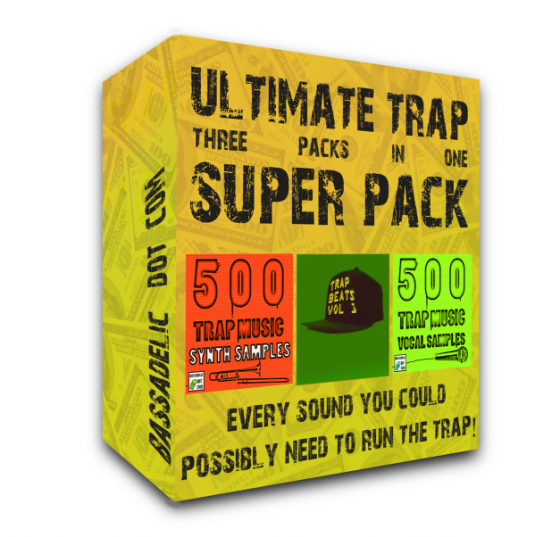 This is an essential pack for any Trap producer. All sounds are made carefully and professionally with accuracy so you can use them in your productions.